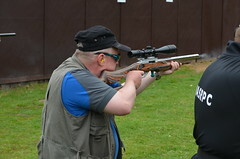 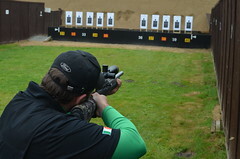 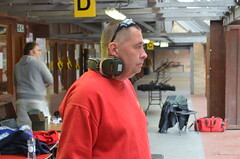 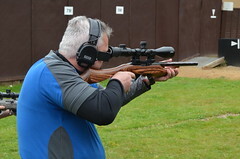 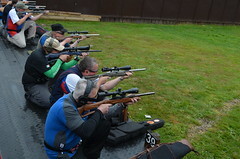 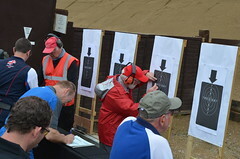 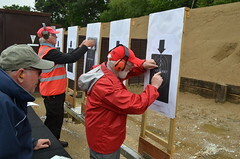 The Army Target Shooting (ATSC) Club’s annual Club Championships and Open Meeting is at a mid April timeslot for 2019. 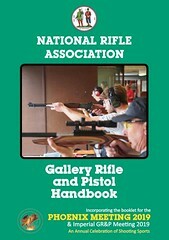 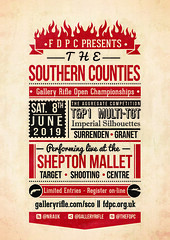 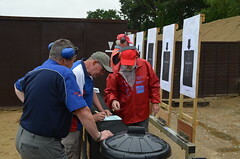 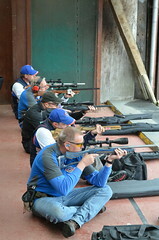 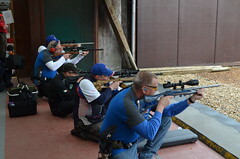 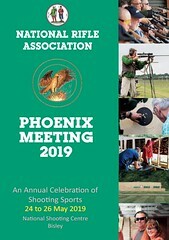 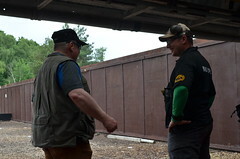 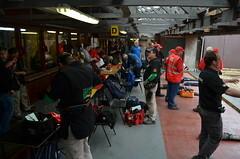 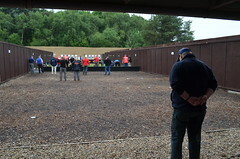 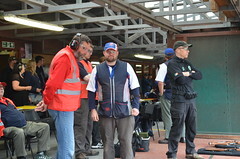 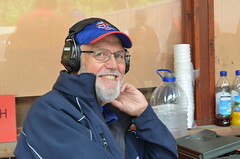 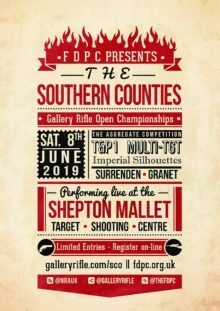 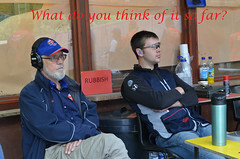 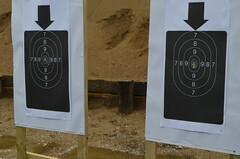 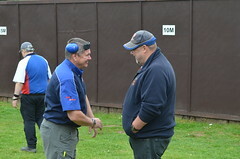 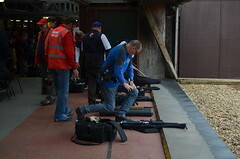 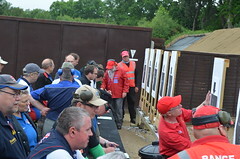 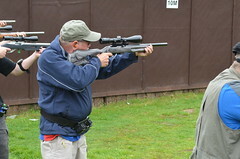 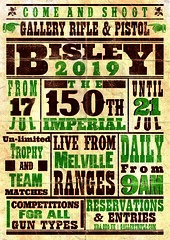 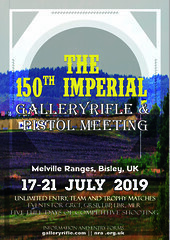 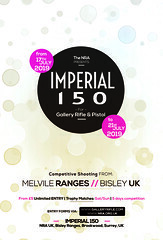 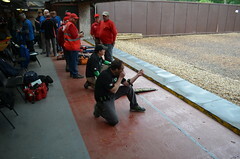 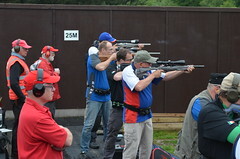 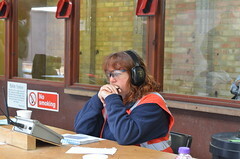 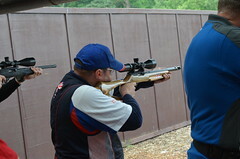 The meeting contains a mixture of ISSF, Black Powder pistol and Gallery Rifle events. 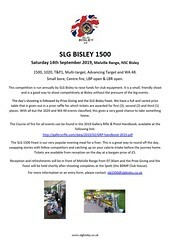 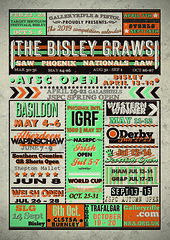 Entry forms are available to download below.